Oluwaseun Omolara Oni popularly known as “The BoyChick SAEON MORUDA with the #87Swags, is a Nigerian Singer, Rapper, Songwriter and all round entertainer. 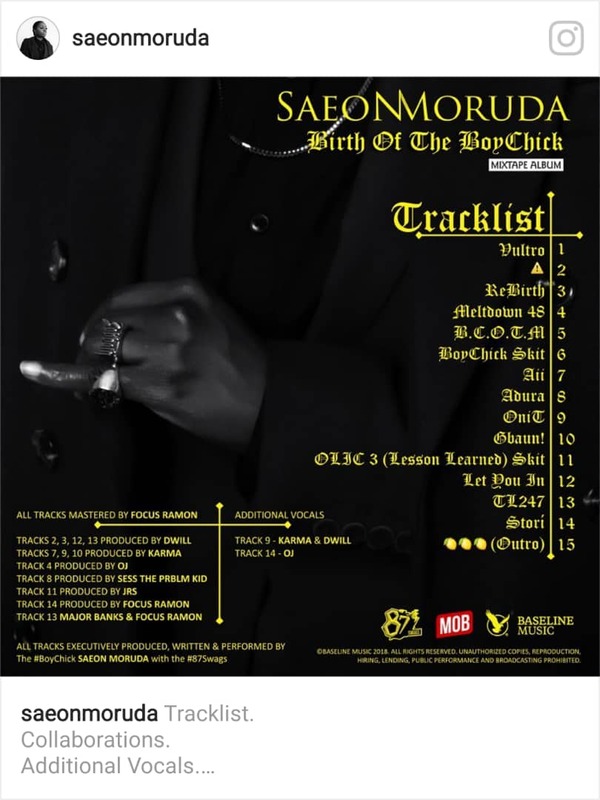 Saeon Moruda has released the tracklist for her highly expected mixtape album, Birth Of The Boy Chick (BOTBC). Some months back Saeon Moruda released Rebirth, the lead single which made an impressive debut on Factory 78 UK Top 10 ‘Pick of The Week’, entering at #4. 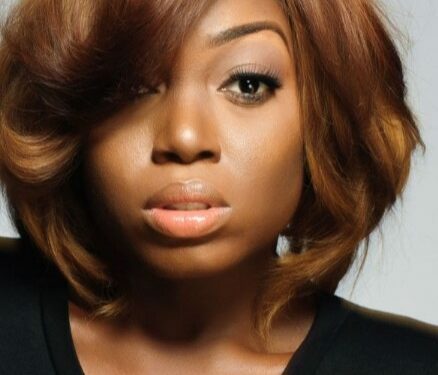 She also released Adura from the album, a groovy trap song produced by Sess The PRBLM Kid (who also has his backing vocals in the hook) as a single. Rebirth, meltdown, Let you in, Stori and others..